Sleek, Contemporary, Warmth and Comfort – 257 guest rooms just for you. 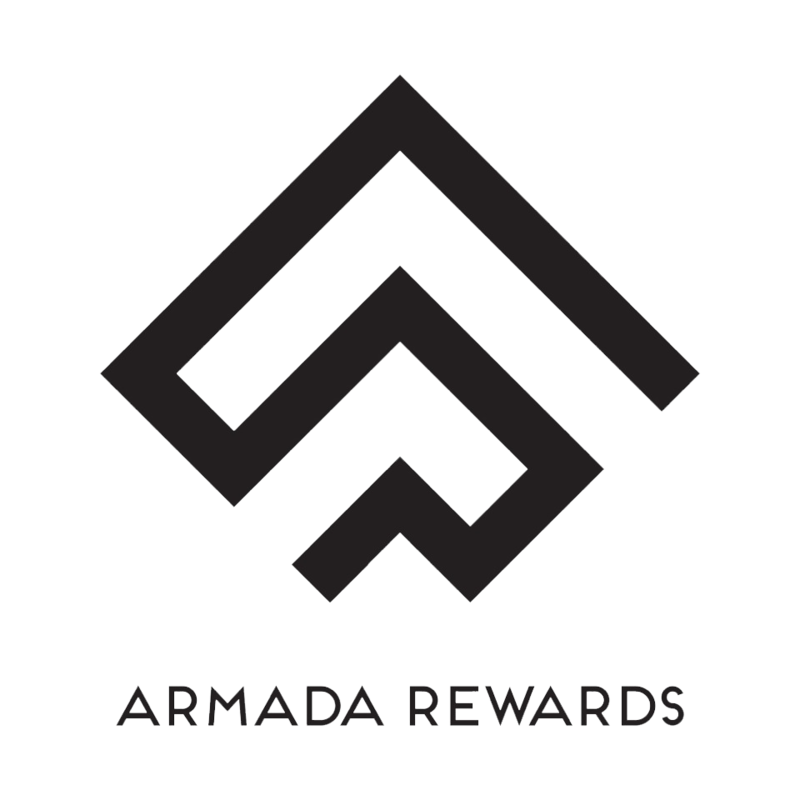 Stay at The Armada Petaling Jaya Hotel for all the comfort and convenience. Sleek and contemporarily designed, the 24 storey hotel is well furnished with amenities, warmth and luxury behind its simplicity for your ultimate relaxation and accommodation in Petaling Jaya (PJ). 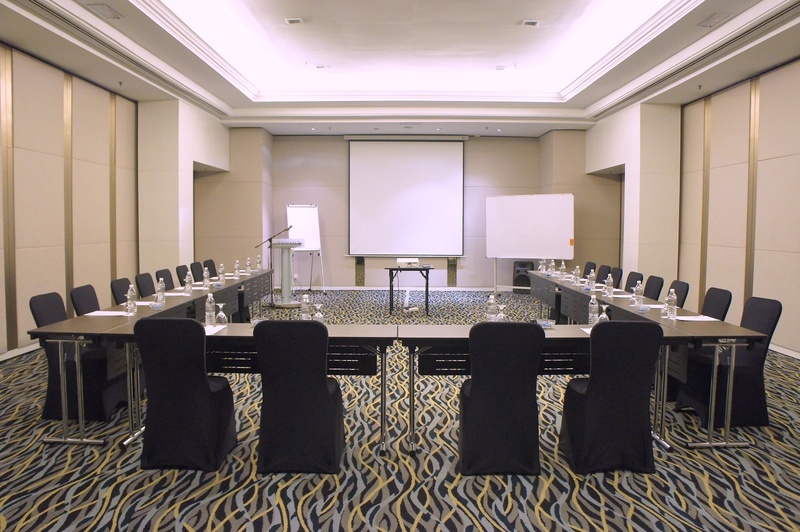 Be it corporate meetings or special events, The Armada Petaling Jaya Hotel offers up all the facilities you need to set the stage for success. Leave the hassle to us and watch us pin down everything perfectly to your desire. With a grand ballroom, six meeting rooms, on Level 3 and a brand new premium multi-event venue with three function suites on Level 1, The Armada Petaling Jaya Hotel is the ideal venue for weddings, conferences, annual dinners, presentations, board meetings, seminars and cocktail receptions. 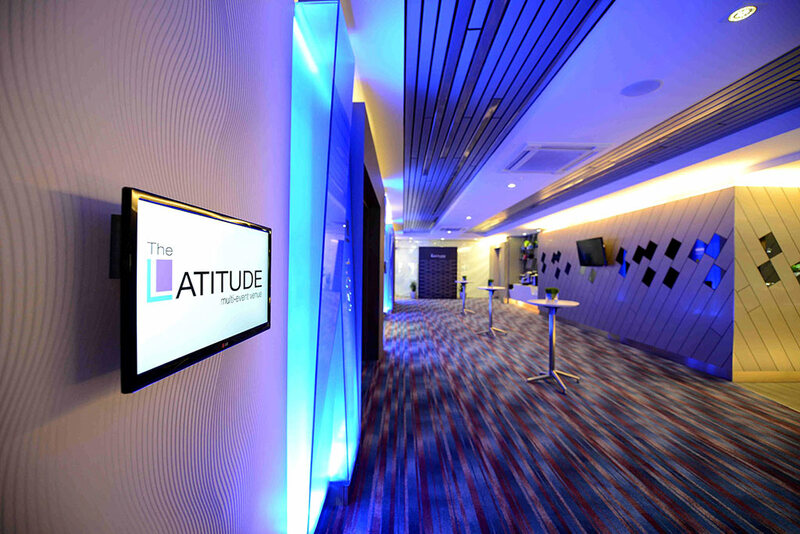 Most recently, The Armada Petaling Jaya Hotel unveiled a brand new multi-event venue branded The Latitude. Located on Level 1, The Latitude is a stylish and spacious venue consisting of three suites which combine multifunctional facilities for meetings and events in a contemporary setting that breaks away from the traditional meeting space. The three meeting suites are adjacent, so may easily be combined or partitioned according to requirements. The entire space can accommodate a standing cocktail group of up to 250 guests. Supported by state-of-the-art facilities, to freshly brewed tea and coffee and a choice of event packages, you’ll find everything you need to make your meeting a success. Complimentary wireless broadband Internet connectivity is also available throughout the Hotel. The flamboyant Atlanta Ballroom can accommodate up to 350-seated guests or 500 guests for a conference meeting. Arcadia I,II,III ( between 20-100 person), Aseana and Avenia (between 10-15 person) and Arista (between 20-50 person), for classroom seating. Complimentary wireless broadband Internet connectivity is available throughout the floor. Located on the hotel’s level 1, The Latitude is a spacious and exclusive multi-event venue consisting of three suites which combine multifunctional facilities for meetings and events in a contemporary setting that breaks away from the traditional meeting space. The interior design reflects luxury, style and elegance which will immediately be an attractive venue to suit a wide variety of purposes and activities. Some of the key features of The Latitude includes a self-serving coffee bar equipped with coffee machines and a variety of flavoured tea and other beverage is made available for guests. A communal break-out counter where coffee and sweet and savoury snacks are served which guests may, if they choose, interact and network with guests from parallel meetings. In addition, a cosy sitting room with floor to ceiling windows which allows for rays of natural sunlight to envelope the entire area, inspirational, witty and amusing quotes reflected within the decorated areas and two large TV screens, all combine to deliver a relaxing and inspiring space to take a relaxing break. On the technology front, a sophisticated sound system from Italy is installed throughout The Latitude ensuring the ultimate listening experience and perfect for lifestyle events such as product launches, cocktail parties and private events. Large screen TV’s and high –speed wireless internet service allows guests to keep-up with the fast paced world of today. Let us be part of your Big Day by making your wedding memorable and enchanting as it can be. Allow our professional Wedding Consultants work their charms while you sit back, relax and enjoy the blissful moment. 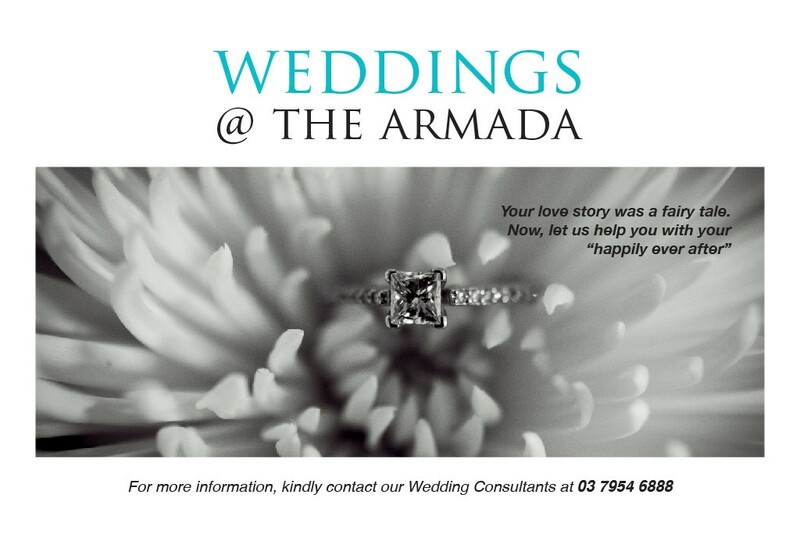 Strategically located in the heart of Petaling Jaya, Hotel Armada Petaling Jaya not only offers the perfect venue, but also an enchanting selection of wedding packages.